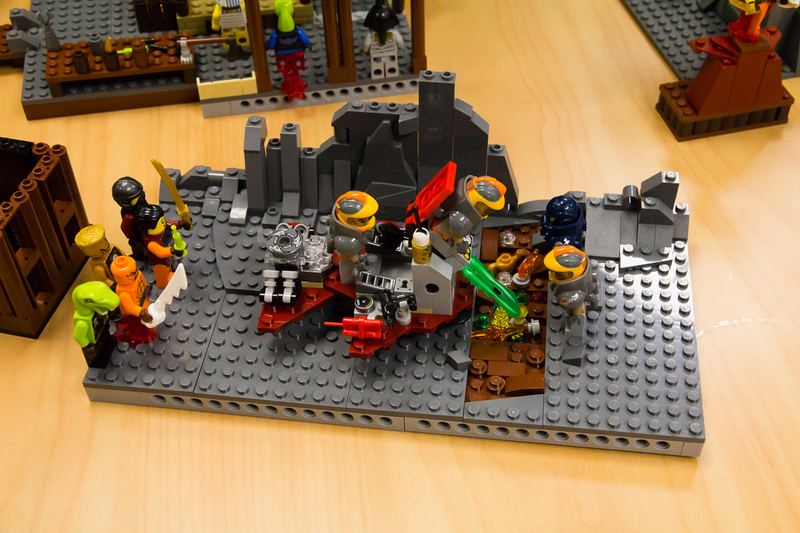 Jake won with his "The Iron Man" MOC, with Kevin just beating our Peter's Three Little Pigs MOC with his Little Red Riding Hood display. 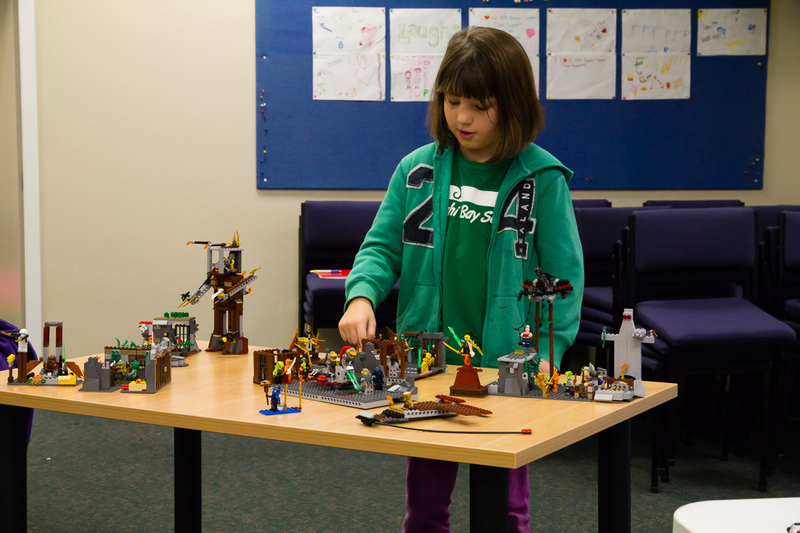 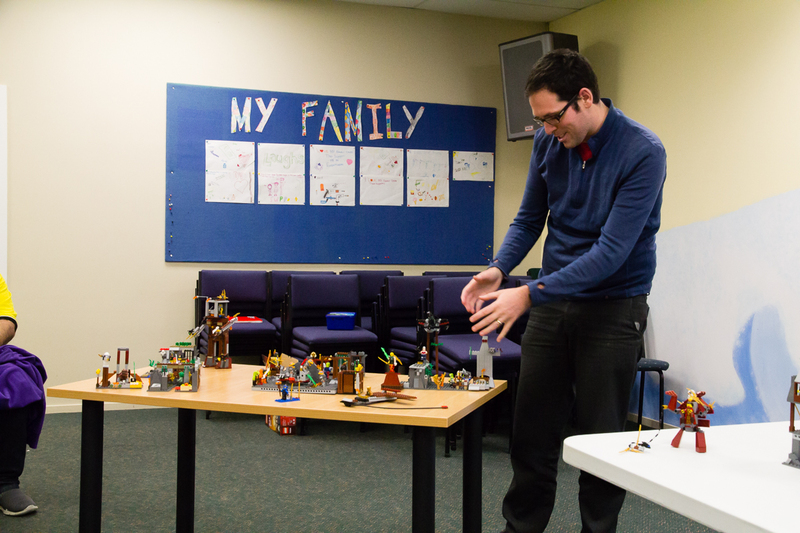 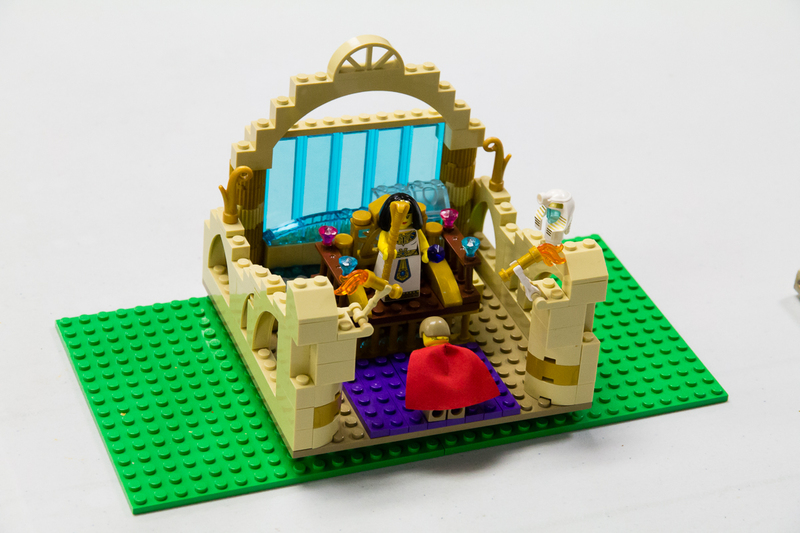 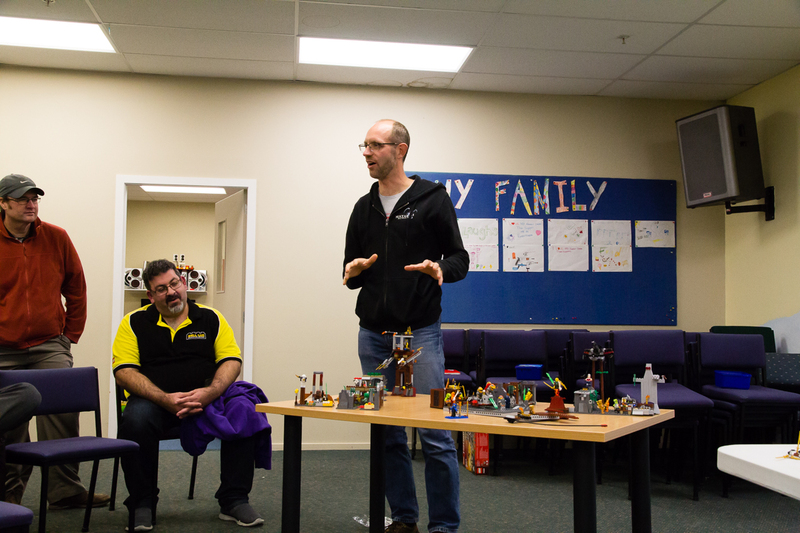 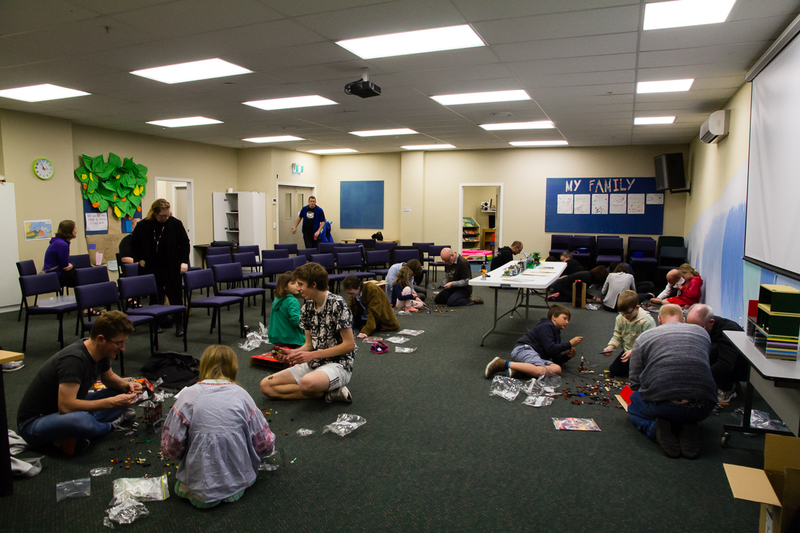 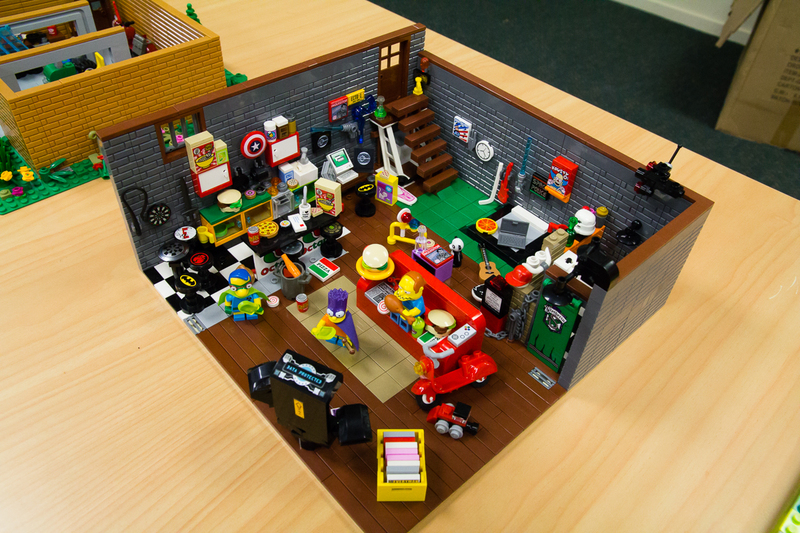 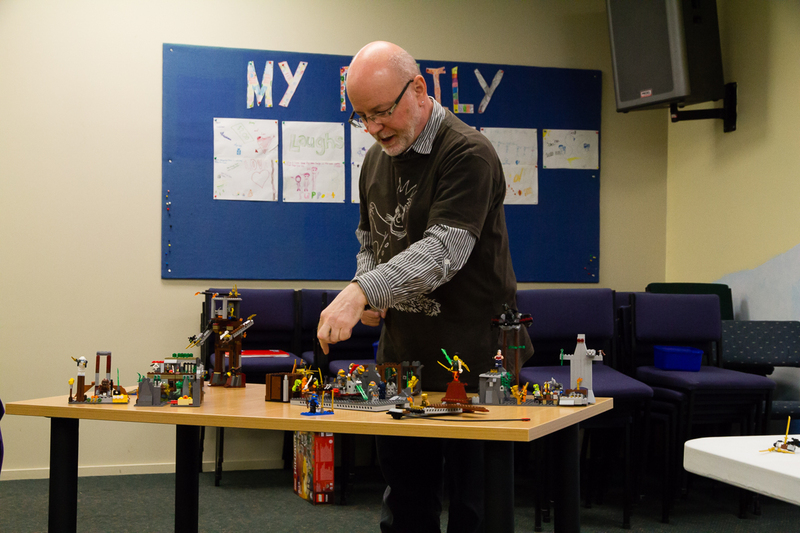 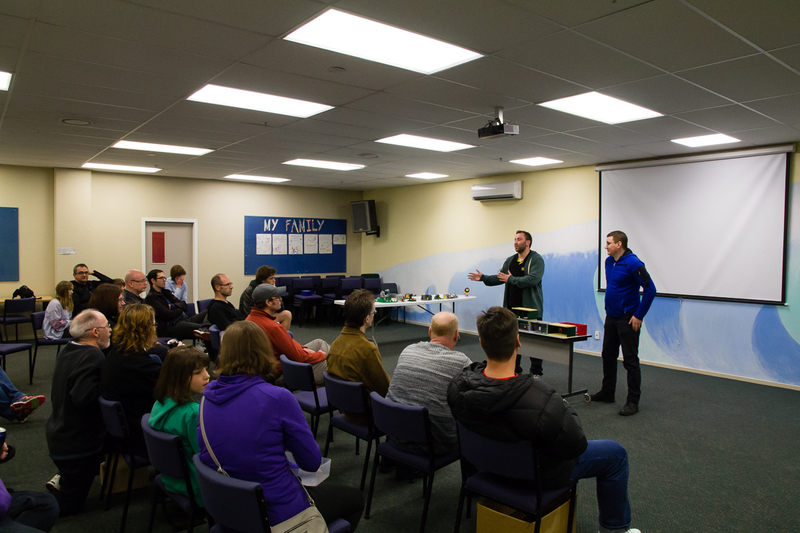 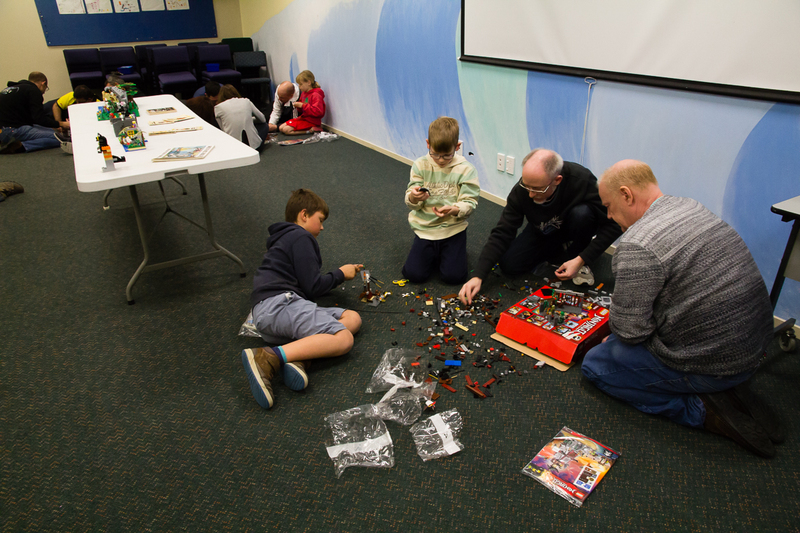 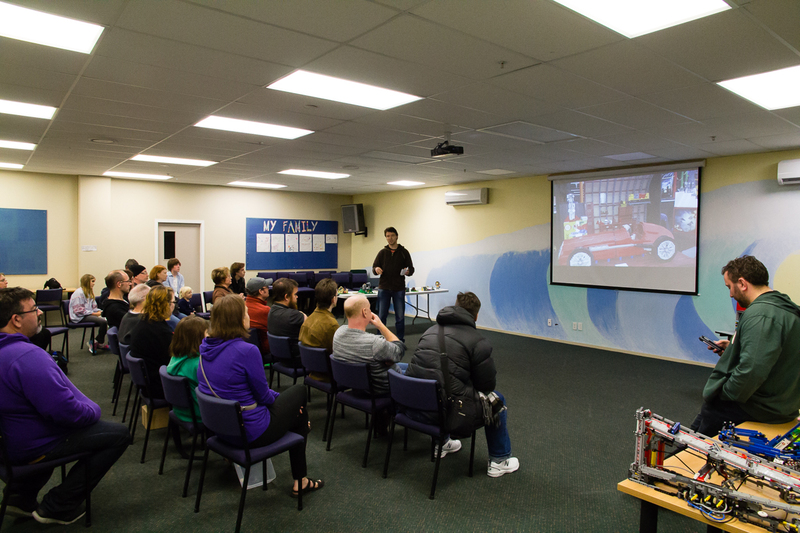 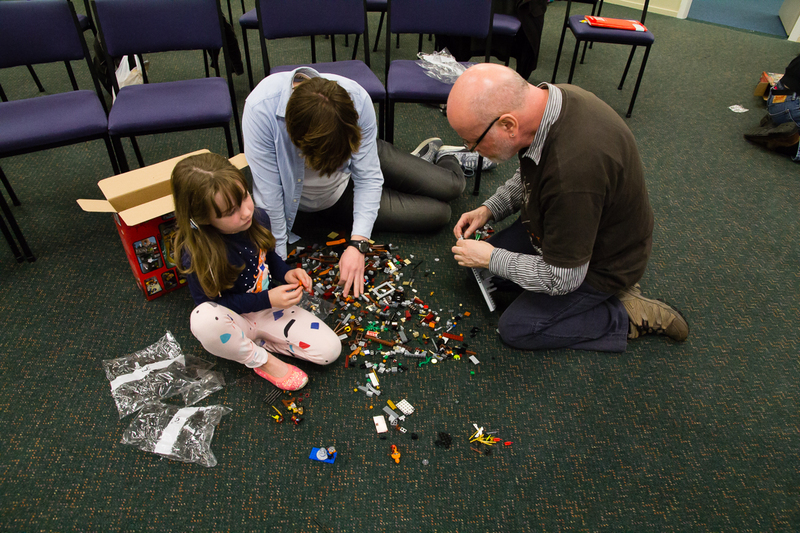 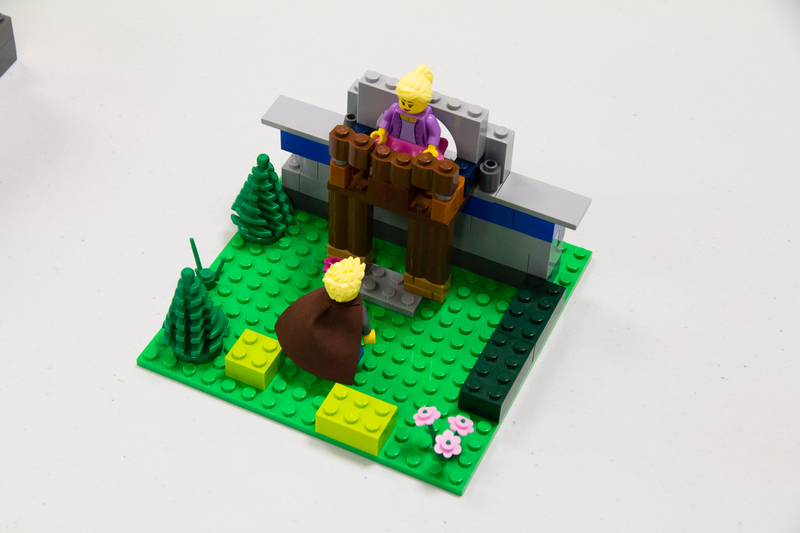 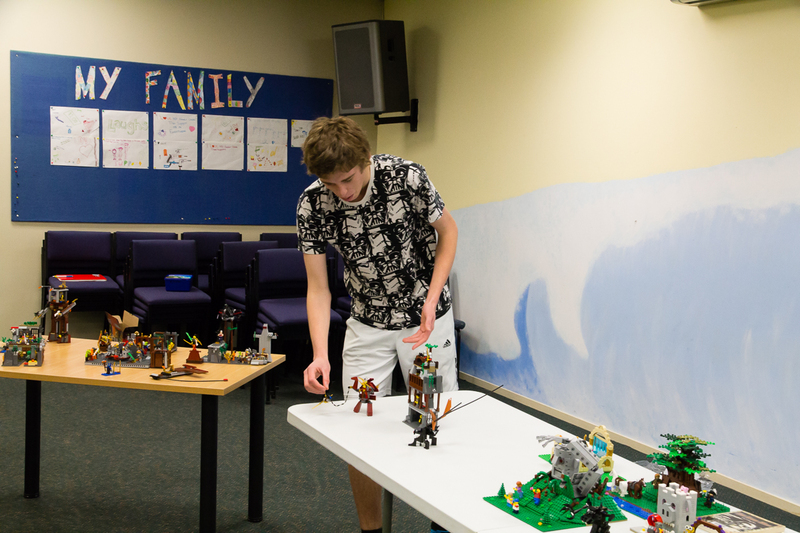 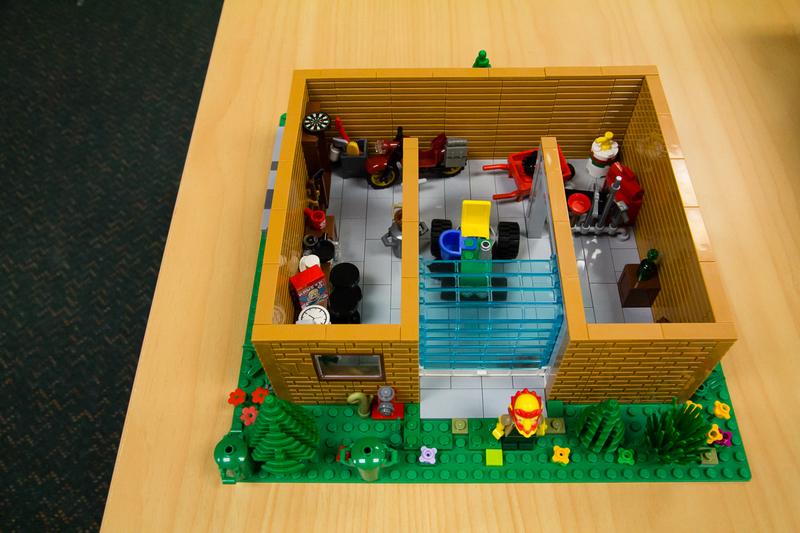 We heard from Dylan who gave eveyone great a report on how our Hawke's Bay Brick Show went for him and his family and provide some great insights. 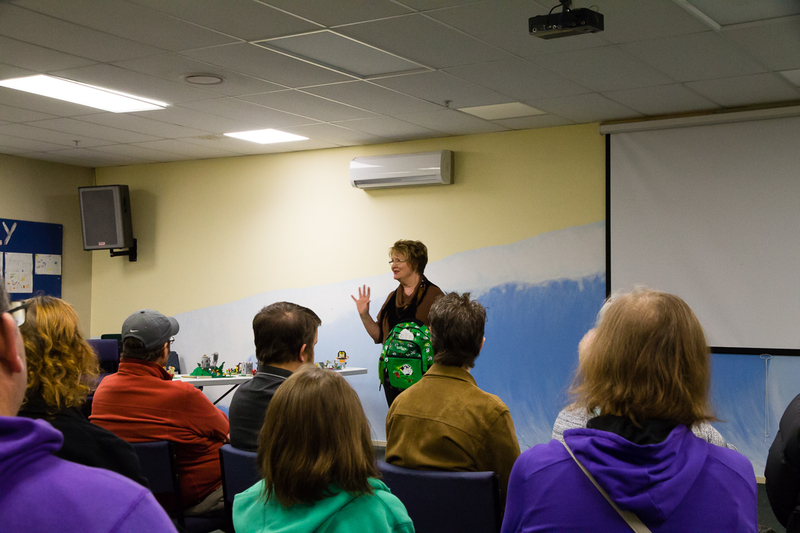 We also heard Lynne from The back to schools project... our last year’s charity and were shown what the money went towards. 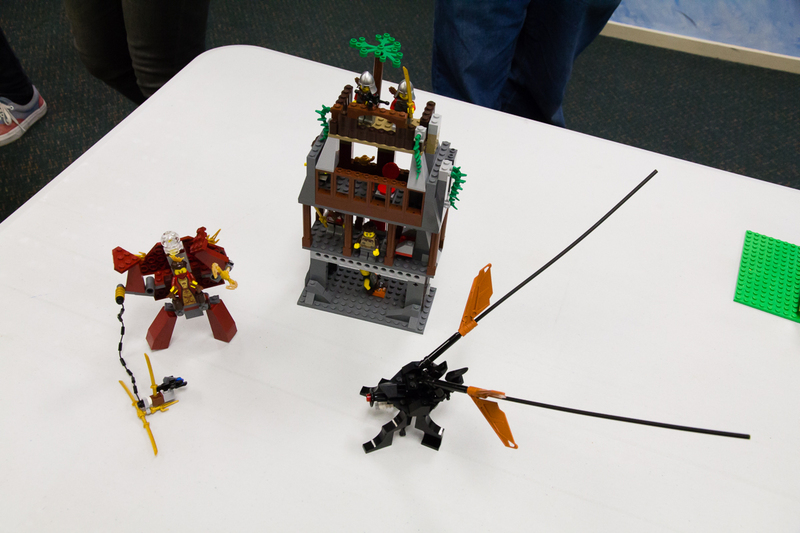 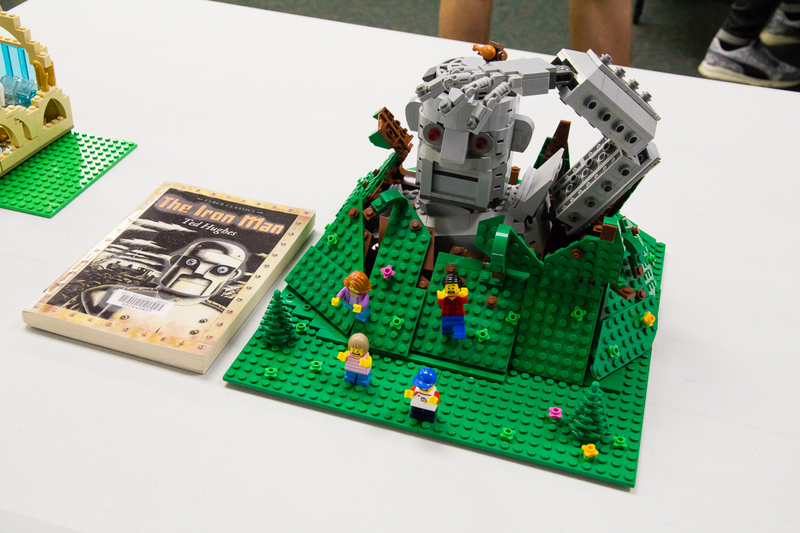 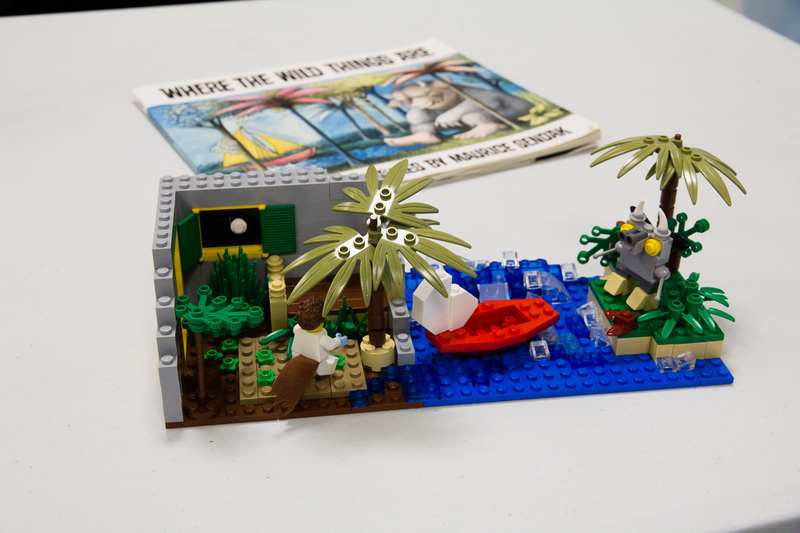 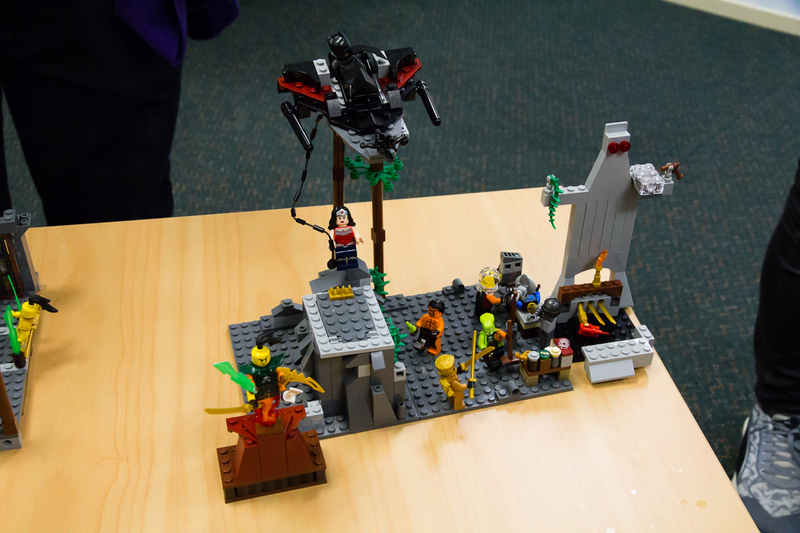 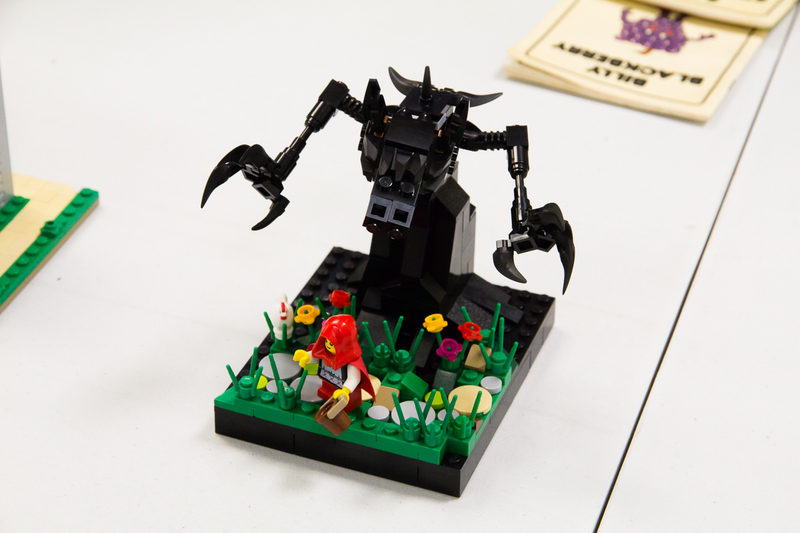 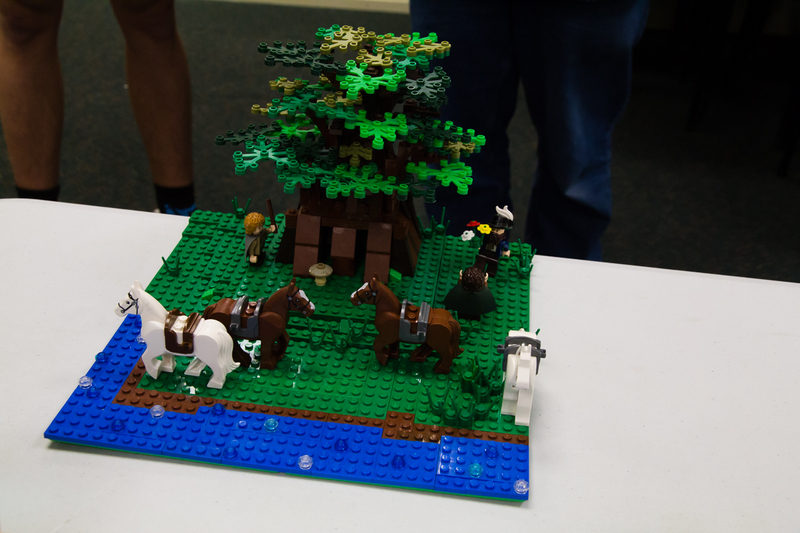 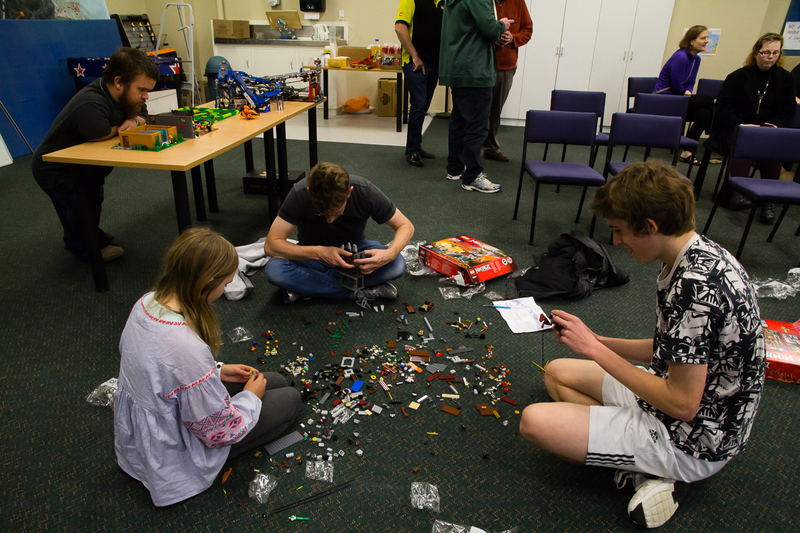 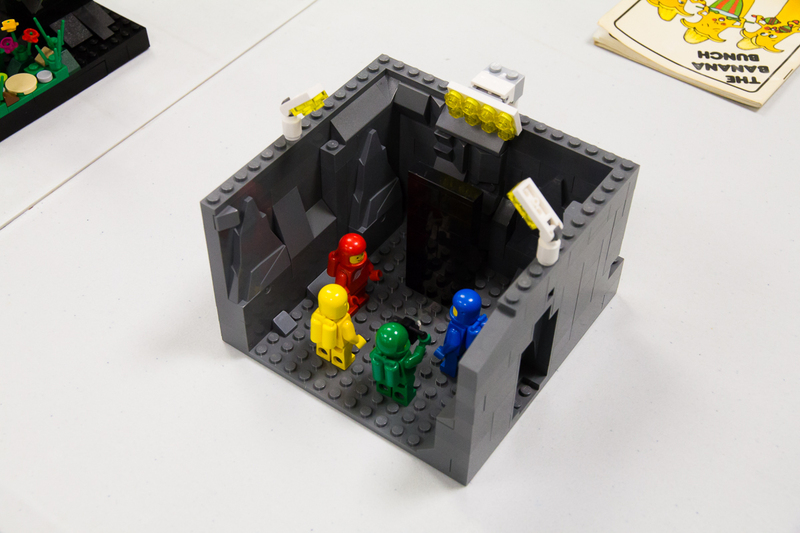 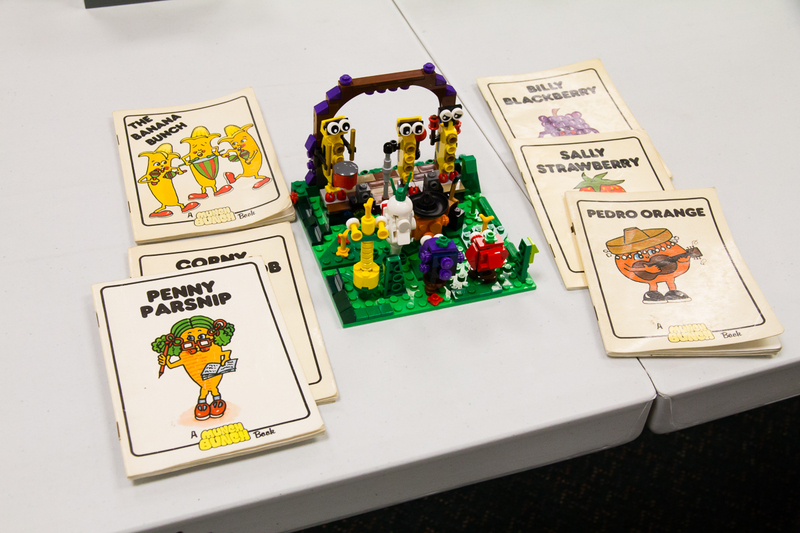 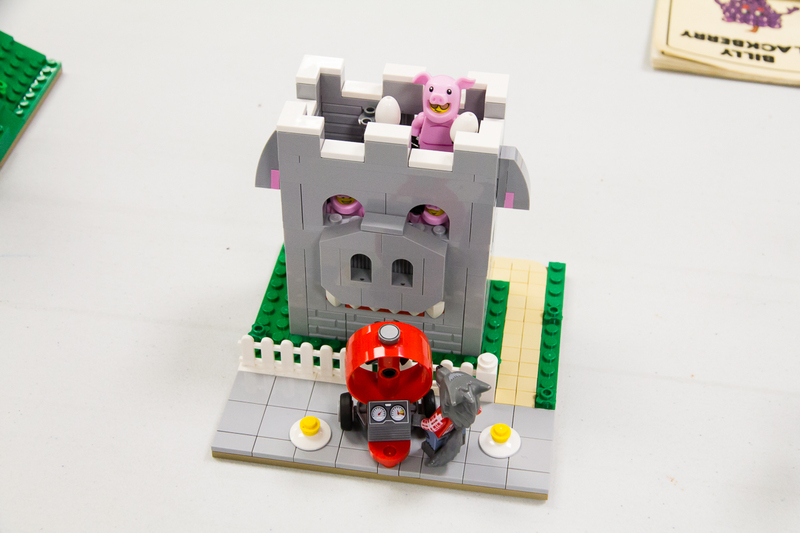 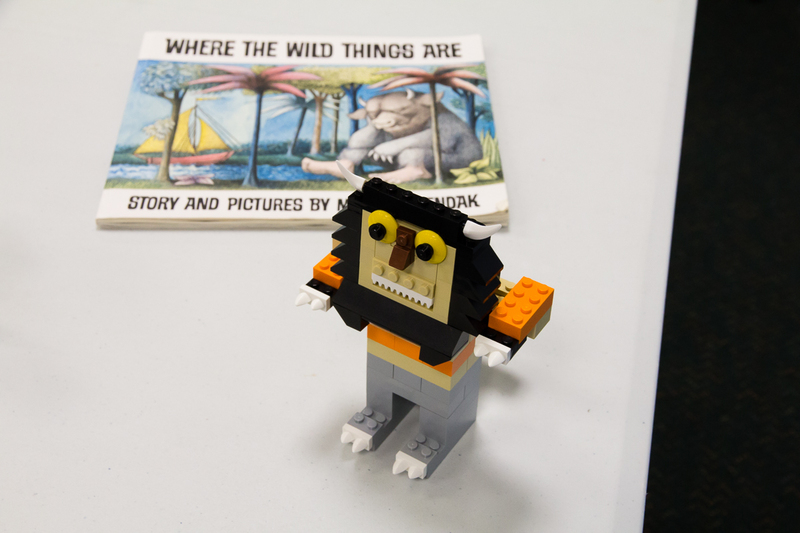 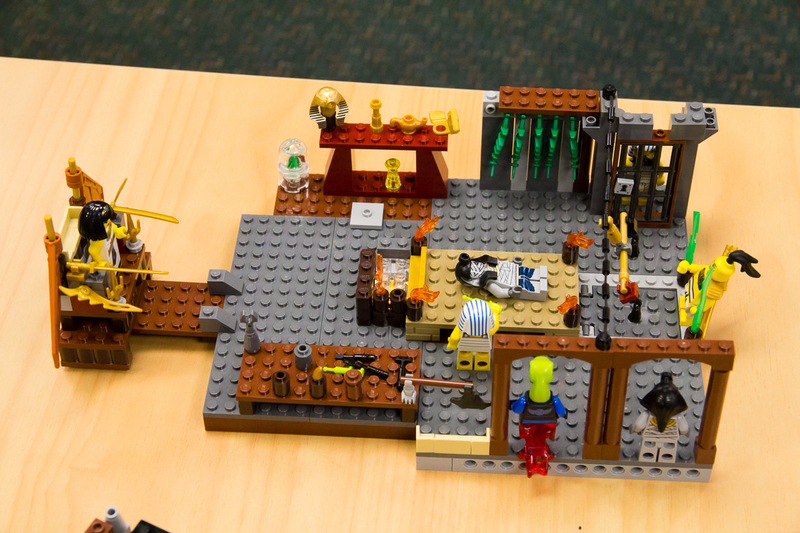 We introduced this year’s Collaboration Competition for BrickCon2017 and then broke into groups for a fun alternative build challenge.